With a nod to Vers Une Architecture, Le Corbusier’s seminal 1923 collection of essays, Towards a Robotic Architecture casts a hopeful eye on the discipline’s technological future. Co-edited by Mahesh Daas, dean of the School of Architecture & Design at the University of Kansas, and Andrew John Wit, assistant professor of digital practice at Temple University, the work frames the possibilities for robots and artificial intelligence (AI) in architectural design. Daas has long been fascinated with the philosophical ramifications of AI technology. If the future progresses as he envisions it, a world in which robots are our co-designers, co-builders, and co-inhabitants is not that far away. 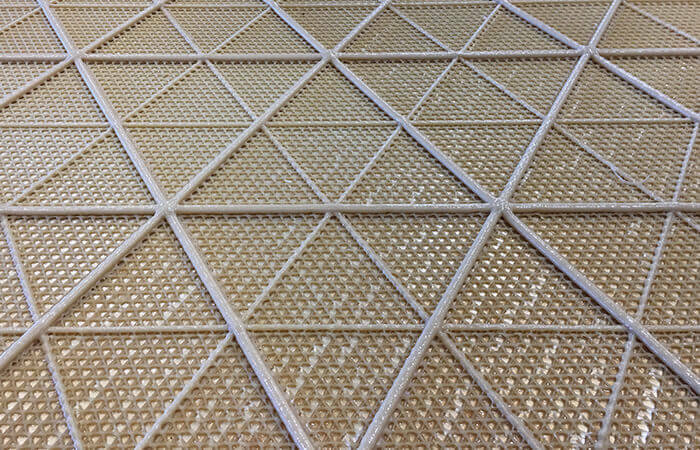 Robotic design could integrate geometric complexity, material behavior, and fabrication at scales that match those in nature. Courtesy Neri Oxman. The digital fabrication of environmentally responsive biomaterials, the emergence of soft robots in assisted-care facilities, the robotic construction of extraterrestrial settlements on Mars—these are just a few of the facets discussed in a brave new world imagined by Daas, Wit, and the contributors in their book. Check out current Autodesk Promotions Here! One unexplored and promising area of research, Daas writes, “lies in robotic buildings, furniture, and interiors.” Buildings, in other words, that behave like robots. At the MIT Media Lab in Cambridge, Massachusetts, Neri Oxman, Joshua Van Zak, Jorge Duro-Royo, and their research team in the Mediated Matter Groupoffer one example of how architecture might get there, a proof-of-concept prototype that brings living structures into the arena of digital fabrication. In a chapter titled “Parametric Chemistry: Reverse Engineering Biomaterial Composites for Robotic Manufacturing of Bio-cement Structures Across Scales,” the researchers describe how the reconfiguration of two biopolymers (chitosan and cellulose) allowed them to “tune and optimize” bio-cement structures at scales “that approach—and often match—those of nature.” Imagine a two-story-tall, biodegradable, canoe-shaped lattice structure. 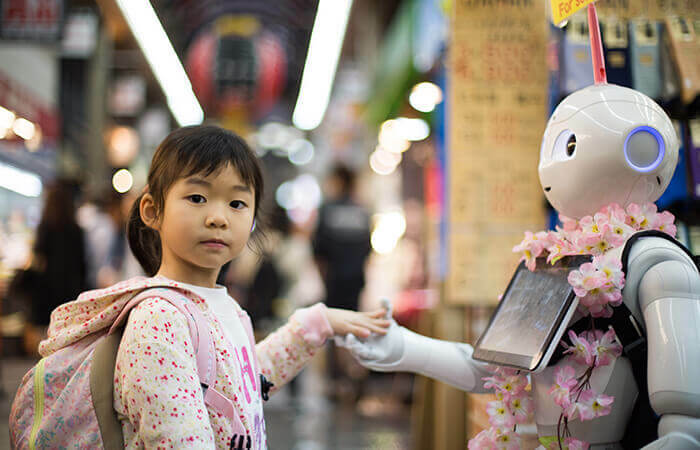 Daas notes that robots are already ubiquitous—on factory floors, in homes, in cars, in bodies, even in children’s playpens. They’re seen in computational technologies, such as building information management (BIM), computer-aided manufacturing (CAM), computer numerical control (CNC) mills, 3D printers, and laser cutters, that have transformed architectural design and digital fabrication. But if Daas’s predictions hold true, robots of the future will be softer, more fragile, and less precise in their movements. “Soft robots” will interact more naturally with humans, Daas says. What might hold promise, though, is an igloo-like translucent and fiber-reinforced ice house 3D printed by autonomous ice bots, as outlined in Novikov’s chapter. 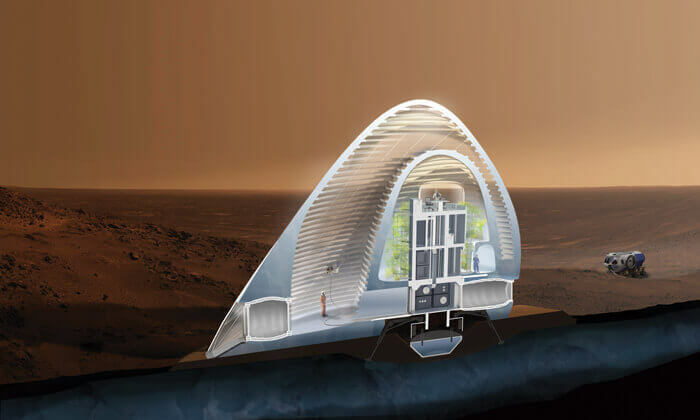 Known as “Project Mars Ice House,” the structure would serve as a habitable base waiting for astronauts when they arrive. A cutaway view of Mars Ice House. Image courtesy Clouds Architecture Office (Clouds AO) and Space Exploration Architecture (SEArch). As Novikov explains in the chapter, two types of robots would build the structure. Semi-autonomous robots called WaSiBos would deploy first, dredging ice and Martian regolith and sintering a foundation. Then the ice bots would 3D print the whole structure, adding layers of ice, fibers, and aerogel as they climb. Whether settlement on Mars becomes a reality, Daas says, the design and construction methods being developed and modeled are encouraging and might be adapted for use in resource-poor areas of this planet.